necessary and in our case between doctors and parents patients? With your help we can take giant steps. Do you know that by giving Eu-Brain you will have a tax advantage? 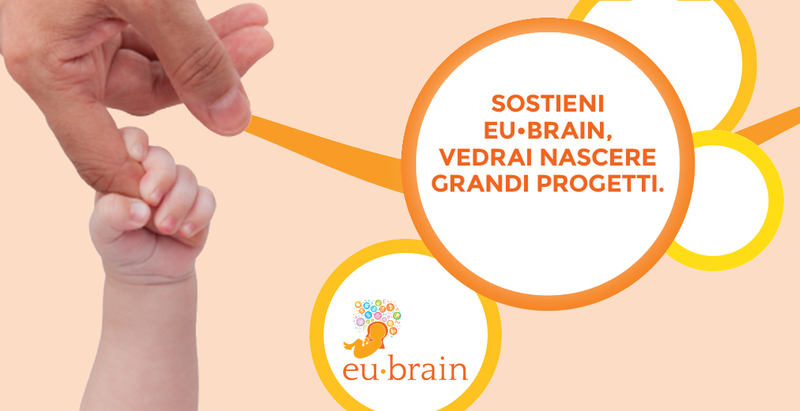 All donations to Eu-Brain are tax deductible or deductible. All donations in favor of Eu-Brain are tax deductible or deductible according to the limits set by law, provided they are made through bank transfers, postal current account deposits, bank drafts or bank checks made out to Eu-Brain APS bearing the “non-transferable” clause”, Credit cards, even prepaid.